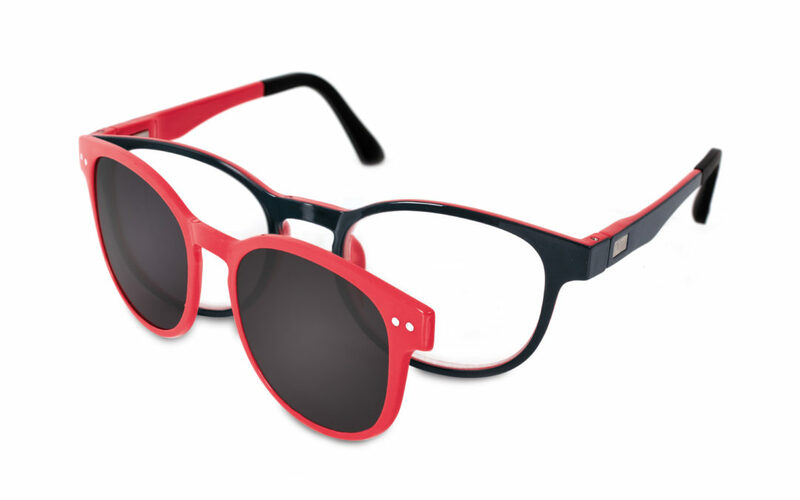 Horizane offers an exclusive model of 4-season glasses at an attractive price, sold in pharmacies. The 4-season glasses to read wherever you are, all year long and especially during summer time! This model is available with compensation from D1.0 to D3.5. Practical, compact and light, it perfectly fits your pocket. A 2-in-1 frame to quickly switch the use while keeping Horizane high standard of quality. The model is available in 4 colors (Brown, Yellow, Blue, Red) and handed with its special 2-room case.